With world in recession, can we afford to go green? 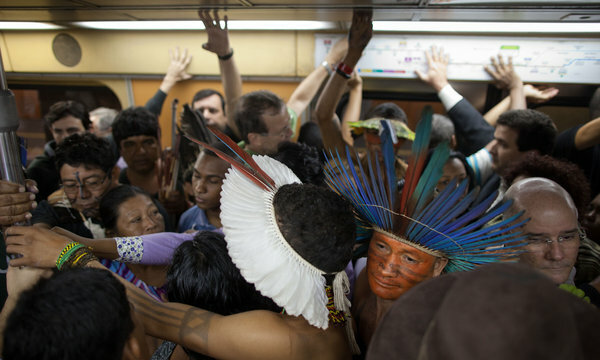 Environmentalists and political leaders are hoping to hammer out new agreements at the Rio+20 summit which started Wednesday. But with the world paralyzed by an ongoing financial crisis aren't green policies unrealistic right now?